Actually, make that three new iPhones. 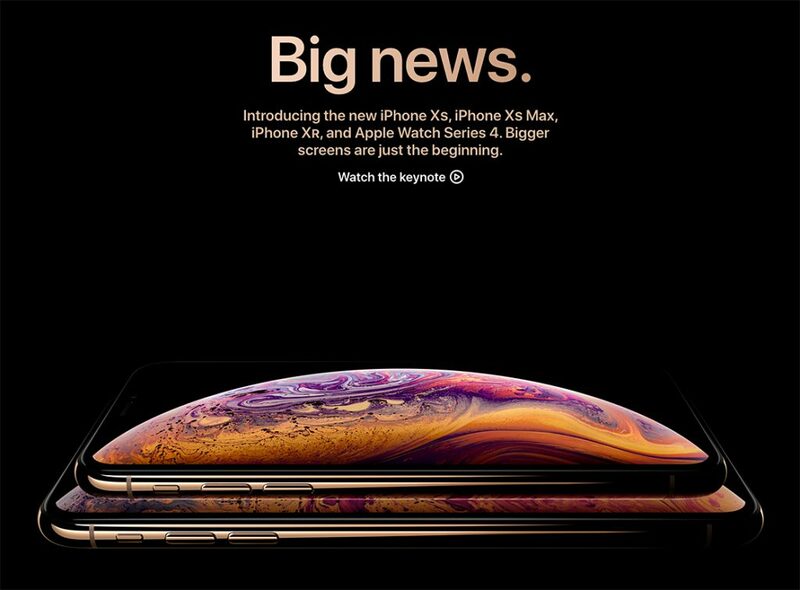 Apple followed last year’s iPhone X with the iPhone Xs, iPhone Xs Max, and iPhone Xr. It also spent some time showing off the Apple Watch Series 4, its most powerful wearable yet. Missed the event? Catch our commentary on WIRED’s liveblog, or read on for everything you need to know about today’s big Apple event. At a glance the three new iPhones unveiled next to Apple’s glassy circular headquarters Wednesday look much like last year’s iPhone X. Inside, the devices’ computational guts got an invisible but more significant upgrade. Apple’s phones come with new chip technology with a focus on helping the devices understand the world around them using artificial intelligence algorithms. The company says the improvements allow the new devices to offer slicker camera effects and augmented reality experiences. For the first time, non-Apple developers will be allowed to run their own algorithms on Apple’s AI-specific hardware. The new Apple Watch Series 4, revealed by Apple earlier today, underscores that some of the watch’s most important features are its health and fitness-tracking functions. The new watch is one of the first over-the-counter devices in the US to offer electrocardiogram, or ECG, readings. On top of that, the Apple Watch has received FDA clearance—both for the ECG feature and another new feature that detects atrial fibrillation.